Sascha Manns is a programmer and author for articles, tutorials and books. In 2009 he starts in contributing the openSUSE and Ubuntu Linux distribution. 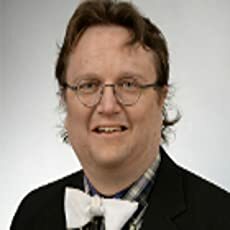 For openSUSE he works inside the marketing team as editor in chief for producing the "openSUSE Weekly News" as online, print and audio media. For the open-slx GmbH he works in support and developing openSUSE. Also he contributed the "Google Code-In" as menthor, and guided students to produce a handbook by using DocBook and XSL-FO. 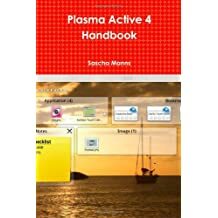 The result of this summer was the "Plasma Active 4 Handbook".